And now there’s none at all. 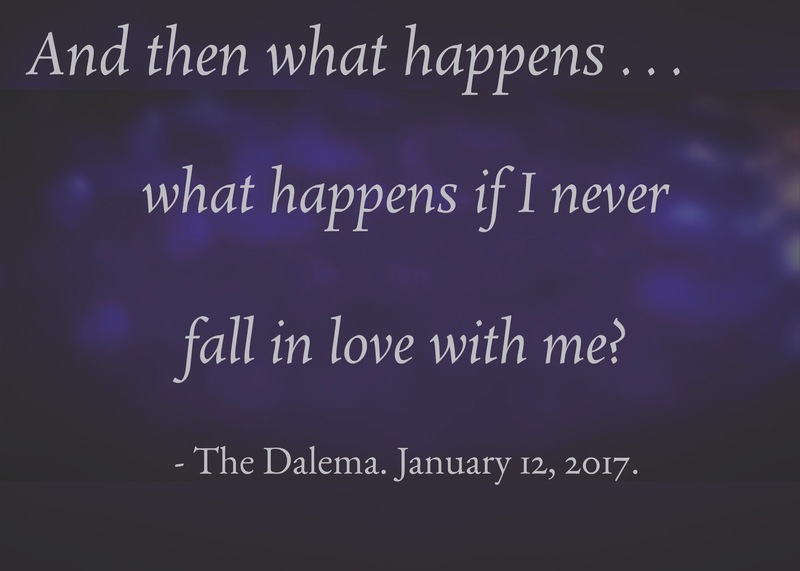 -The Dalema. February 3, 2009.